This Managing Innovative Technology course is aimed at those in translation or innovation roles in technology and research orientated organisations. Learn how organisations most effectively find, evaluate and process innovative technologies to realise their commercial value. Discover the systems and context behind open innovation, licensing, accessing markets and patent/ IP strategy. 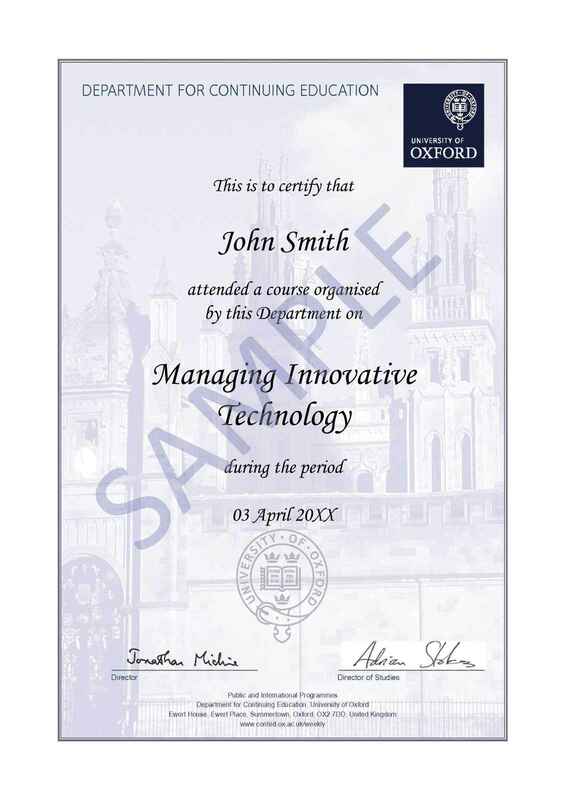 This course was developed in conjunction with Oxentia Ltd, a global technology transfer and innovation management consultancy, established in 2004 as the innovation consulting division within Oxford University Innovation. Oxentia Ltd. work with clients in over 50 countries, supporting innovation management, technology commercialisation and entrepreneurship training and support. This one-day course covers the essential knowledge for technology commercialisation. It provides an overview of the organisational dynamics in acquiring and transferring technologies to the market. Participants will also develop their legal, technical and negotiating skills to build innovation capacity in their organisation. Can you and should you protect using IPR? Oxentia is the global innovation management and technology commercialisation consultancy that started its life as an operating division within the world-leading technology transfer company of the University of Oxford, Oxford University Innovation. 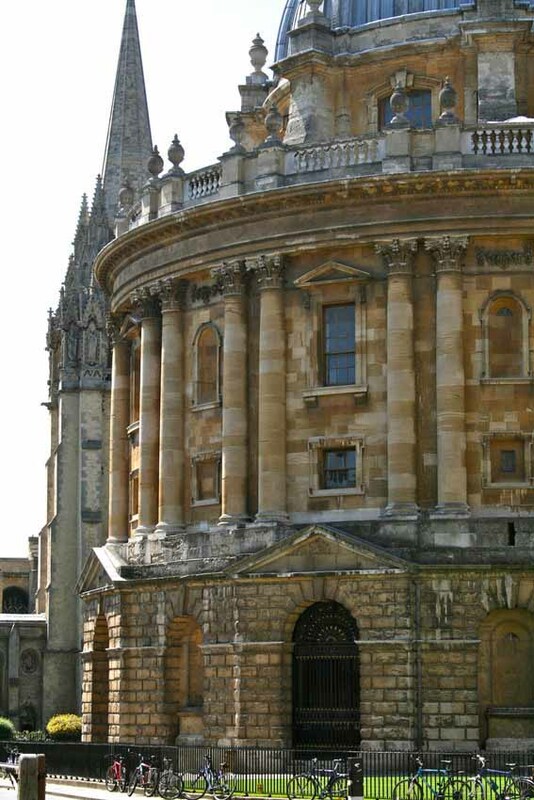 Oxentia is a key component of Oxford’s thriving innovation ecosystem. Since 2004, Oxentia has delivered innovation services to a worldwide customer base of public and private sector clients in over 80 countries.